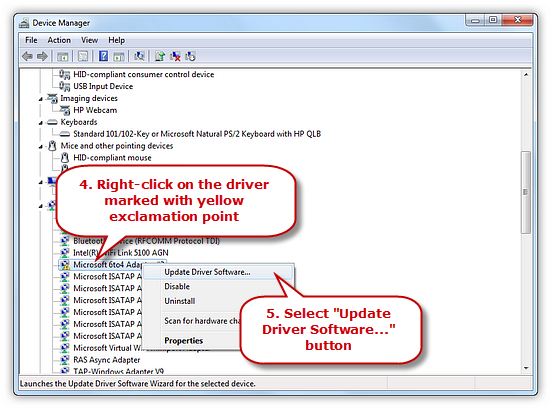 “Scan recommended drivers” – only scan the drivers recommended by this program. “Scan all drivers” – scan all the drivers installed on your computer. 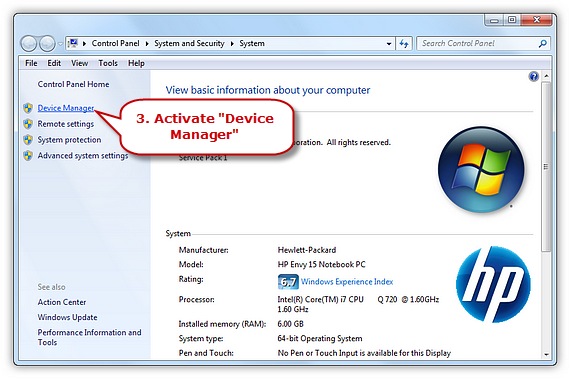 Click “Device Manager” to activate the “Device Manager” window. The missing drivers will be marked with yellow exclamation points. 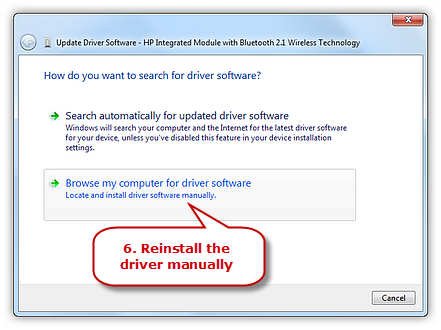 Right-click on the exact device and select the “Update Driver Software…” button. 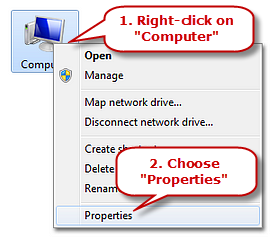 Click “Browse my computer for driver software” to choose the driver you want to reinstall from a particular location.